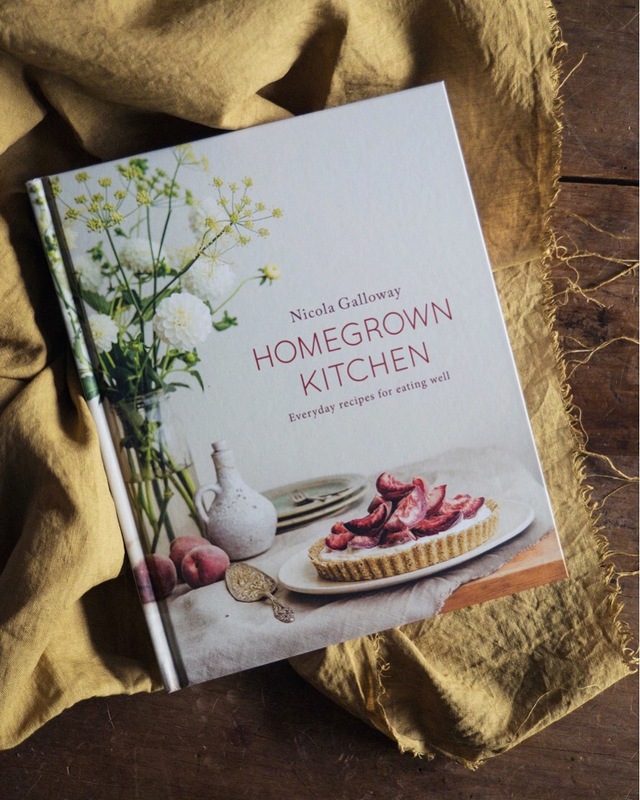 Congratulations to Alice for winning the Homegrown Kitchen Cookbook giveaway! Alice, please email me and we can sort out getting the parcel of goodies to you! A huge thank you to everyone who entered and for all of your lovely comments and support. It means so much! I wish I had a book and yarn for each and every one of you. More textile giveaways to come in the not too distant future!